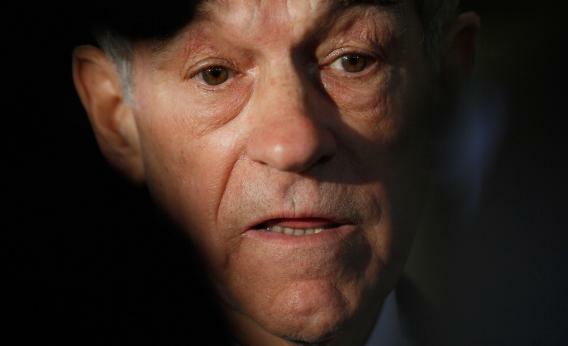 In order for Ron Paul’s supporters to force his name into nomination at the Tampa convention, they needed to command majorities in five state delegations. They topped out at four after a weekend defeat in Nebraska. Any fears that the convention would descend into chaos evaporated early as supporters of Paul and Mitt Romney made it clear that civility would reign — unlike in other states where Paul and Romney supporters verbally clashed, resulting in arrests and allegations of violence. In the end, the Paul revolution in Nebraska got smoked. Paul, a libertarian Texas congressman, won two of the state GOP’s 35 national convention delegates. Romney, the party’s presumptive presidential nominee, won the rest. Thomas Edsall enters the debate over merit and enterprise and the elites, bringing his usual supply of data and strong reporting. Stop and read it. As reasonable as Romney’s endorsement of a “merit-based opportunity society” may appear on the surface, what he is really calling for is a society that rewards hard-hearted, relentless competitors and disregards the losers. It is precisely this aspect of his campaign that has made him vulnerable to Democratic attacks. The TOTALLY NOT COORDINATED WITH THE ROMNEY CAMPAIGN Super PAC Restore our Future raised $20 million last month.